New Forest Cottages are your first stop when looking to book a family cottage break in the New Forest. And with up to 15% off selected properties plus reduced tickets to Peppa Pig World now is a great opportunity to take advantage of some great holidays deals and offers. 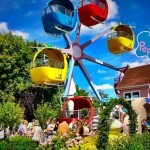 To claim up to 15% off and get discounted entry to Peppa Pig World just click on the link below to be taken to their special offer page. 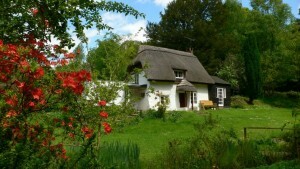 Why book with New Forest Cottages? 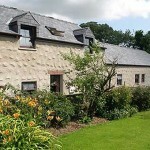 At New Forest Cottages they pride themselves on finding you the perfect family holiday or short break. However they understand that not everyone wants the same thing, so whether you’re looking for a romantic secluded cottage with hot tub, or a large luxurious property with indoor swimming pool for your family and friends, they are sure to have something for you. 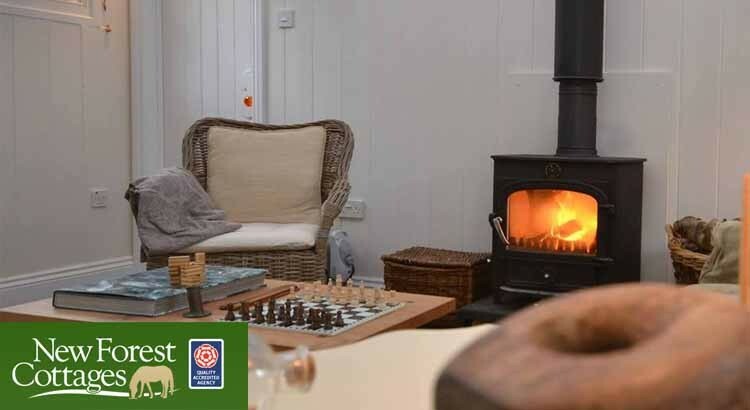 You can enjoy a break with New Forest Cottages during the spring, summer, autumn and winter, and with plenty of dog-friendly cottage properties to choose from, your four-legged friend can also enjoy a holiday too. For whatever reason you wish to visit the New Forest, make sure you book with newforestcottages.co.uk where you will find the greatest choice of holiday cottages with unbeatable value for money.